Give this odd and even numbers worksheet to your students as a formative assessment, guided practice, homework, or summative assessment. 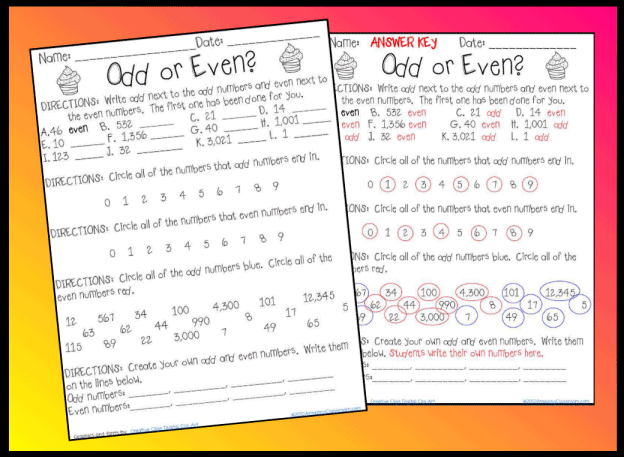 This worksheet features multiple ways of identifying and writing odd and even numbers. An answer sheet is included for easy grading. Enjoy! 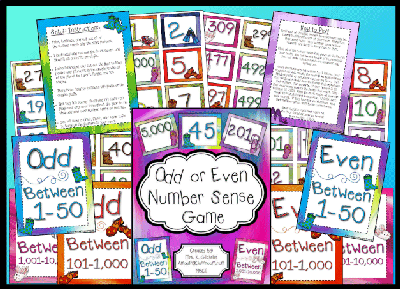 This odd or even numbers game is for your entire class! This game is so much fun! All you need is a timer, music, and this file for your class to have fun reviewing odd and even numbers. Play over and over throughout the year. There are 66 number cards, and 8 posters included in this file. 23 pages in all. Enjoy! 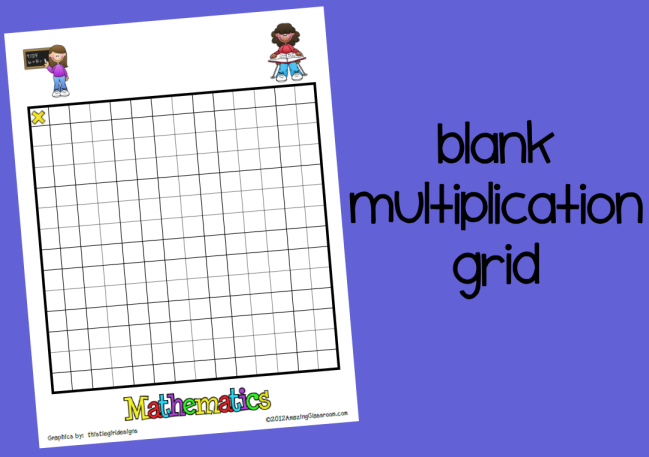 Use this blank multiplication grid as an introduction to multiplication, have your students fill it out on their own for multiplication practice, or fill it out together as a class. I teach third grade and still use hundreds charts for many different math games and activities in my classroom. I was in need of some new hundreds charts, so I created these to go with my color scheme. Print on card stock and laminate for durability. Have the students use dry erase markers on the charts, erase, and then reuse. 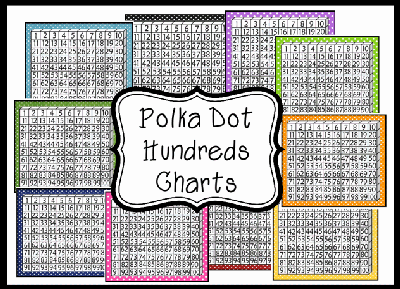 This file contains 10 hundreds charts with a colorful polka dot border. 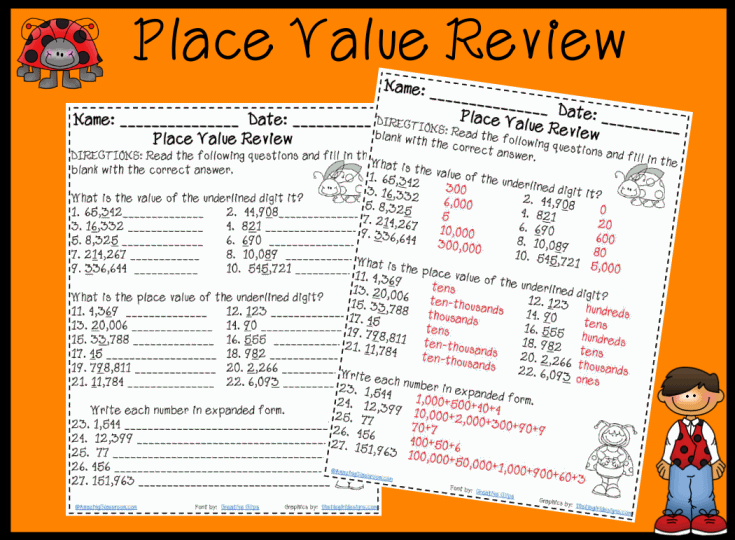 This place value review activity features 27 problems. The question types are: What is the value of the underlined digit? What is the place value of the underlined digit? and Write each number in expanded form. This worksheet includes an answer key for easy grading. Enjoy! 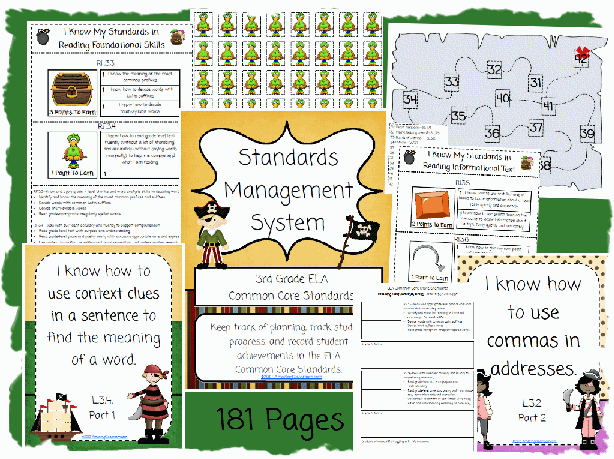 This Standards Management System for 2nd Grade English Language Arts is the perfect companion for any teacher. It includes 180 pages of: student friendly objective posters for EVERY 2nd grade ELA standard, teacher planning pages, student folder contents for students and teacher to keep track of all of the standards they have mastered, an incentive "Maps to Success" program where students earn award badges for mastering the standards.Enjoy! 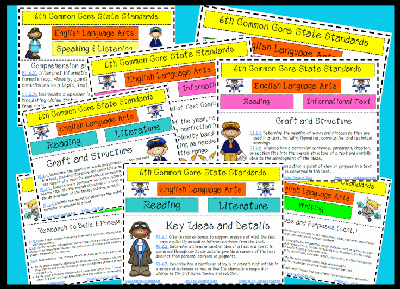 These are the new Common Core State Standards for 6th grade English Language Arts. This cute and teacher-friendly printable would be great to keep in your lesson plan book or grade book for easy reference. 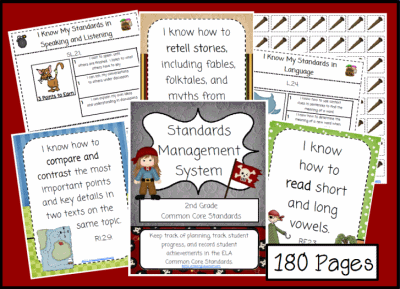 This Standards Management System for 3rd Grade English Language Arts is the perfect companion for any teacher. It includes over 180 pages of: student friendly objective posters for EVERY 3rd grade ELA standard, teacher planning pages, student folder contents for students and teacher to keep track of all of the standards they have mastered, an incentive "Maps to Success" program where students earn award badges for mastering the standards.Enjoy! 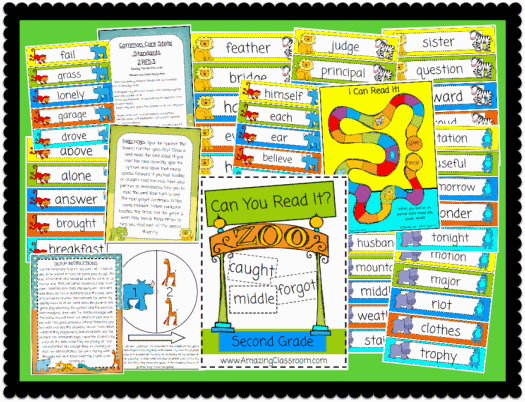 Your students will be sure to become more fluent with this 2nd grade fluency center game. Students work in teams or pairs to read the word on each card. If they get it correct, they advance along the game board. This center includes a cover sheet, ccss page, setup instructions, game directions, a game board, spinner, and 45 game cards. Enjoy! 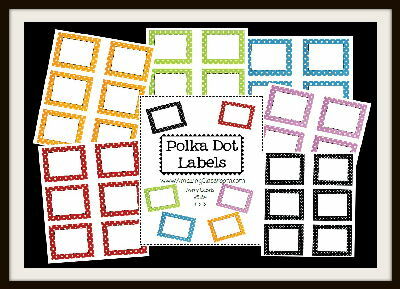 This file contains polka dot labels for your classroom. There are 6 labels on each page and come in the colors: red, orange, green, blue, purple, and black. These labels are 4 inch by 3 inch and can be printed on Avery label #5164. Choose actual size in your printer settings to align your labels for correct printing. You can also just print out on paper if you choose. Enjoy!